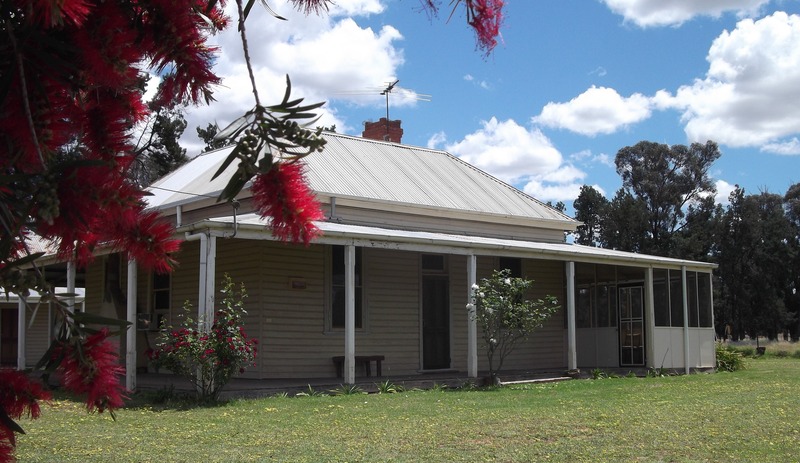 unique high-quality Australian bush, 400 hectares of pristine species-rich box-pine woodland. Contact us to design your own tour: choice of sites, style, interests, times. 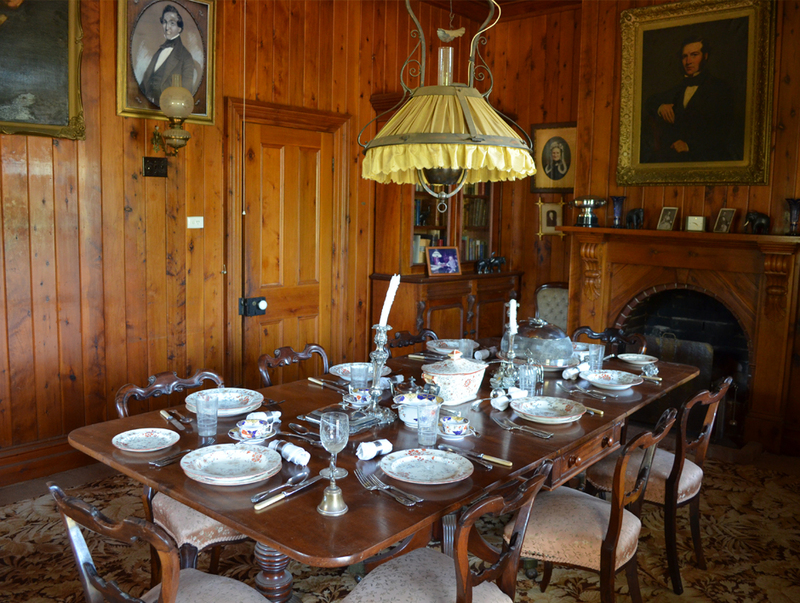 Alexander & Ann Sloane have drawn upon the extensive archival, natural and historic assets of their family property to offer tours, self-contained accommodation, audio-visual products, and books. 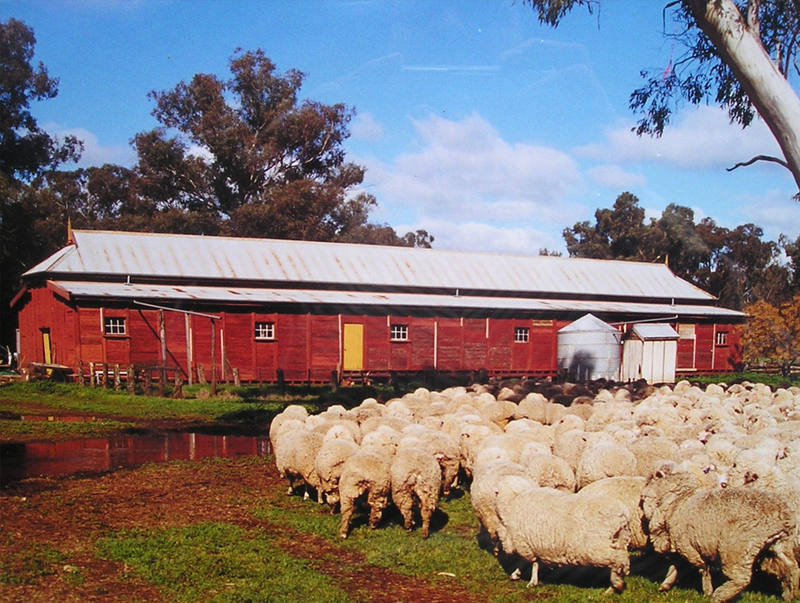 Savernake Station is a working historic pastoral property, 20 minutes north of Lake Mulwala, on the Murray River at Yarrawonga.